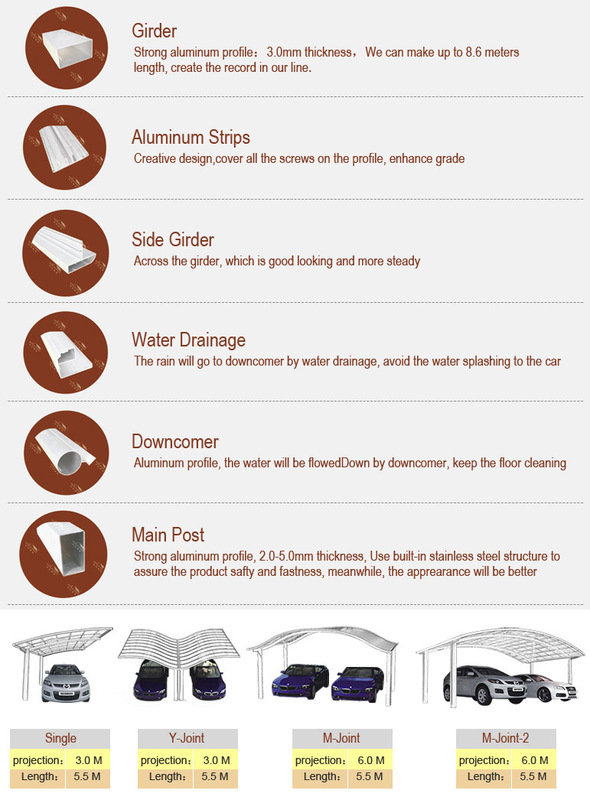 s carport - shenzhen canopy new building Co., LTD.
We have been in tnis line of business for more than 20 years. Our lines are mainly carport, sunroom. pergola, pavilion, window &door,etc. We have own factory, welcome to china to visit our factory.We are willing to enter into business relations with you, please contact us!